When you need a plumbing and HVAC contractor in Covington, GA to service any HVAC or plumbing equipment/appliance/system in your home, you need to know that you are working with real service professionals. You need to know that you aren’t just dealing with a customer service rep. You need a dedicated comfort advisor in your corner. That’s what you’ll get when you work with us. Snellville Heating, Air and Plumbing has been in business for 3 decades now, having survived one of our country’s greatest recessions in history, and having revamped our focus and service offerings to cater more to residents throughout our service areas. You reap the benefits. Let us know when you’re ready for truly outstanding plumbing and HVAC services in your home. When we talk about true service professionals, our plumbers come to mind immediately. We hold an active and current State of Georgia Heating and Air and Plumbing license, and we maintain a drug-free workplace. It doesn’t matter if you have dripping faucets that need repair or if you need your entire house repiped. We can handle your plumbing service in Covington, GA, regardless of size or scope. You depend upon this system far too much to take any risks with service quality. Keeping cool is a top priority here in Georgia, and for obvious reasons. Our heat and humidity levels are the stuff of legend, and professional air conditioning services in Covington, GA are an absolute necessity. We install, repair, and maintain central air conditioners, heat pumps, and ductless mini split systems. However you may choose to cool your home during our long, arduous cooling seasons, we’re here to make sure that you are able to do so effectively, successfully, and efficiently. We never want to be the bearer of bad news, but let’s lay it all out on the table. You’re going to need professional air conditioning repairs at some point. Don’t wait for your heating system to break down entirely before you schedule them. Any signs that your system is struggling, from blowing warm air to making strange sounds, are cause for concern. Schedule AC repairs as soon as possible. Your heating services in Covington, GA, from heating installation to routine maintenance and even emergency heating repairs, are vitally important. No, our winter season is not as long or intense as our summer season. No, that doesn’t mean that your heater is less important than your air conditioner. Trust us when we tell you that, when temperatures drop, you’ll want your furnace, heat pump, or ductless mini split to be up to the challenge that lies ahead. When it comes to a reliable, prompt, and effective heating performance, it is tough to beat that of the furnace. Furnaces are very widely used, and they can share ductwork with your central air conditioning system, too. 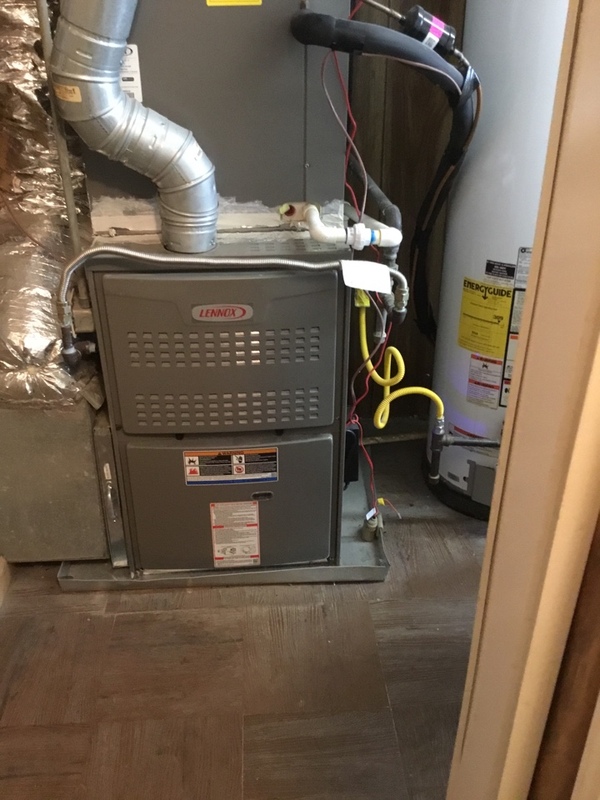 Natural gas furnaces are typically cheaper to run than electric furnaces, but our relatively mild winters and the lower upfront cost of electric furnaces mean that they are definitely worth considering, too. Whichever system you decide is right for you, our furnace service professionals are here to install, tune-up, and repair it properly. Are your allergy, asthma, or other respiratory issues acting up? Are individuals in your home suffering due to subpar indoor air quality? Then why not give our IAQ specialists a call to outfit your home with the indoor air quality systems that you need to breathe better air? In addition to installing and servicing humidification, air purification, and energy/heat recovery ventilation systems, we also offer duct cleaning and duct sealing using the Aeroseal system. Give us a call to get started. I had not one, but two, ancient AC units go out at the same time. Everyone (from the person who answered the phone, to the repair/diagnostic service personnel, to the person who helped me select the correct replacement units, to the two crews of installers) was extremely professional. 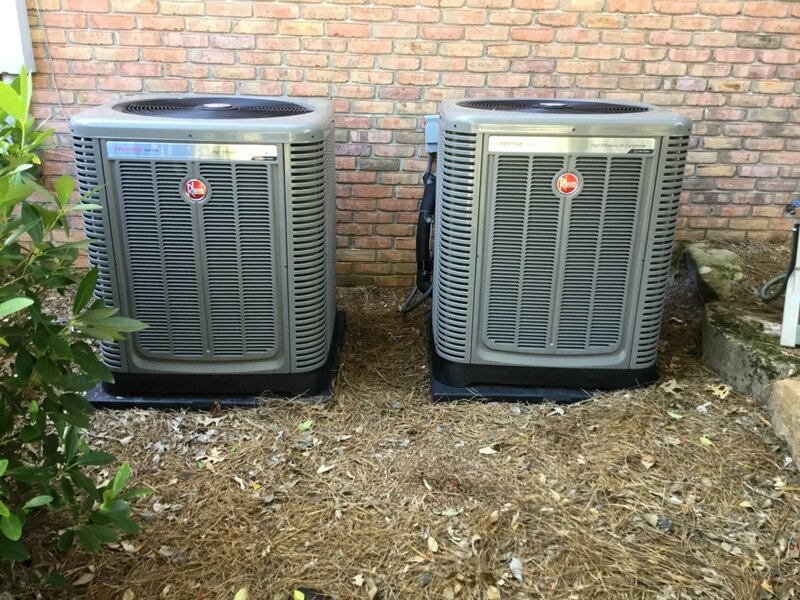 Service personnel were on time for scheduled appointments, and they even came back after installation was complete to make sure the units were working properly with no glitches! This was the best experience, and made replacement of Two AC units in the middle of summer a lot less stressful!! Highly recommend!! !